In October 2015, The American Cinematheque toasted Oscar-winning actress Reese Witherspoon at the organization’s annual event honoring artists who are making a difference in the film industry. Albolene was included in the gift bags that Reese herself received, in addition to A-listers like Kate Hudson, Jennifer Aniston, Jennifer Garner, Laura Dern, and Sofia Vergara. From Entertainment Tonight and OK! 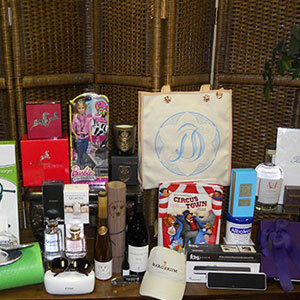 Magazine to Star, Albolene was featured in top-tier entertainment outlets where readers could enter to win the sought-after gift bag.